Window sills are the finishing touches to any interior space. Using the right kind of materials can make all the difference in making a space look ‘blah’, uniquely posh, or outright bold and daring. If want you want is ‘blah’, then go ahead and purchase a bulk load of vinyl, and maybe even aluminum for edging. These materials will definitely get the job done, but keep in mind when you’re purchasing these standardized window sills, be sure to add a few more to your order because some of your past builds may require a replacement in a couple of years or so, especially when you own an apartment and/or condominium complex. It’s not only rental units that can undergo abuse. Condominiums or condos can also suffer at the hands of their tenants. While most people may be quick to think flooring and countertops are the first to go, a window sills is another interior finish that can quickly diminish. This is not necessarily because of the tenant or owner either. Because of where window sills are located, they are more exposed to the elements, which means they might suffer just as much abuse as if they were an exterior building material. Although exterior window sill building materials exists, we’ll continue to discuss the interior window sills that might benefit you as a contractor and/or building owner. It can be said the window sills are part of the interior that gets tended to as much as the windows themselves! Those who ‘don’t do windows’ probably don’t ‘do’ window sills either. They’re the place that’s usually overlooked and serves as a nice platform to collect dust. Depending on what region you live in, your window sills can collect dust over the winter months, or possibly throughout the entire year in warmer climates baking in the sun and into the window sill itself. If you’ve ever rented an older apartment or condo unit before, you may have noticed how the owners have tried to spruce up an old window sill with an excessive amount of paint. Some owners don’t even take the extra step of scrapping the existing paint, or baked-in grime off the window sill before painting it. What’s worse, they sometimes paint the window sill shut! Don’t be that kind of owner! With that kind of upkeep, you’re not going to earn the maximum potential your investment can render. So, if you don’t feel like taking the time to scrap paint from a window sill every time a tenant moves out, then stop using standard window sill material. Invest in something that’s durable and can withstand the most punishing conditions. When you think of window sills, you may not think that something like that would undergo ‘punishing’ conditions. However, many of us underestimate the natural elements. Have you seen a stop sign that has endured the UV rays of the sun 24 hours of the day, seven days a week? It’s brutal. It can lose its red coloring, fading out the wording altogether. This should give you a basic idea of how much stress a finished product can take when exposed to the elements. Depending on the positioning of a build, window sills can endure just as much abuse as that faded stop sign. The results of course, will render a different effect though, but it usually always ends up the same—replacing an old window sill with a new one. 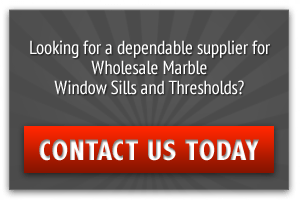 To avoid all of the inconvenience of chipping, painting and replacing, consider stocking your warehouse with marble window sills for your next building project and for future repairs to older properties you might own. 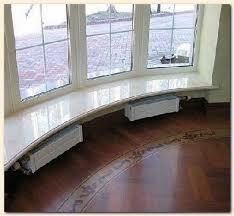 There is no limit to what you can do with marble window sills. First of all, if you stock a variety of the right kind, there’s no build that can’t benefit from your inventory. 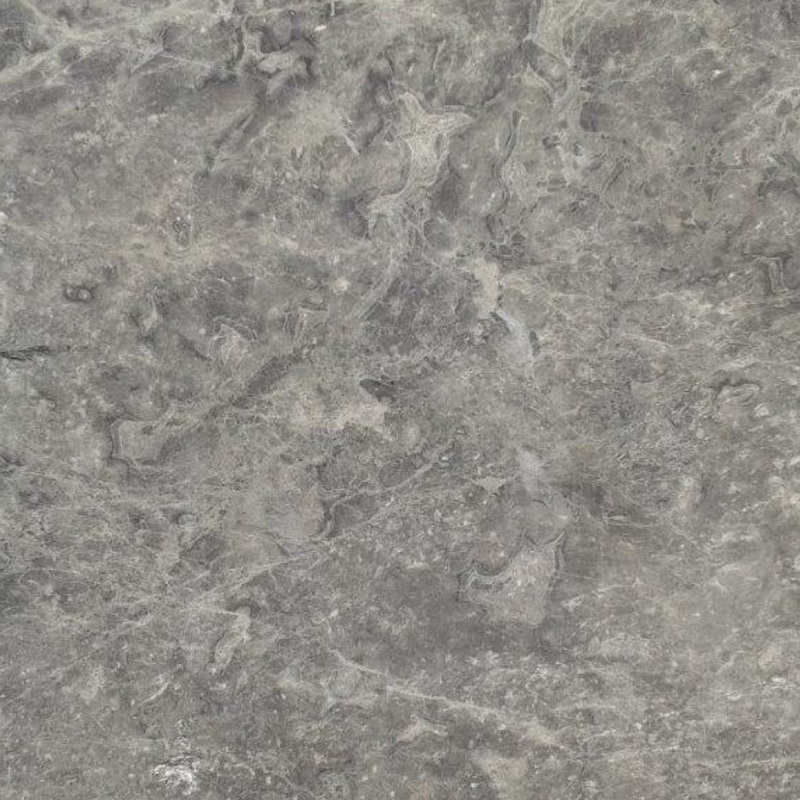 Forget about needing to match marble window sills with marble flooring. 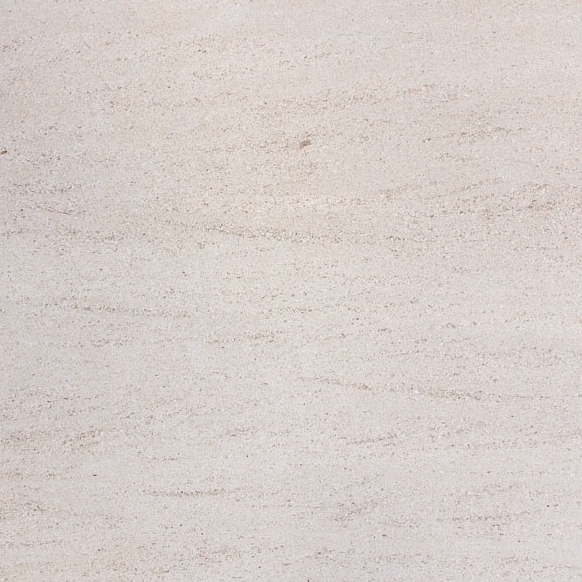 Marble is a versatile building material that can complement any décor. It pairs well with carpet and wood flooring offering a sleek looking high-end finish that can bring in a higher dollar amount of monthly rent, and even better possibly add on to the resale value. Where to Find a Good Marble Window Sill Distributor? At Stonexchange, a marble window sill distributor in South Florida, you have the option of 6 different color choices to stock your warehouse with. By stocking a variety of color styles, you give your interior designer the freedom to get creative with your inventory. For instance, if you stock Pure White Thazoz, you can use this type as a subtle replacement to the off-white or cream-toned vinyl window sill. It’s also the preferred choice for Miami and Miami Beach décor that complements the famous art deco style. 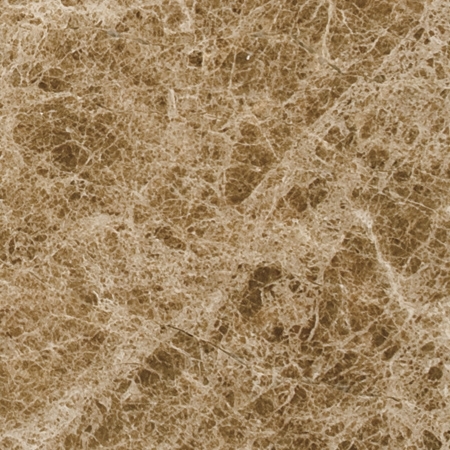 For a warmer tone that’s typically preferred in the northern regions, the Emperador Brown might be the preferred choice. 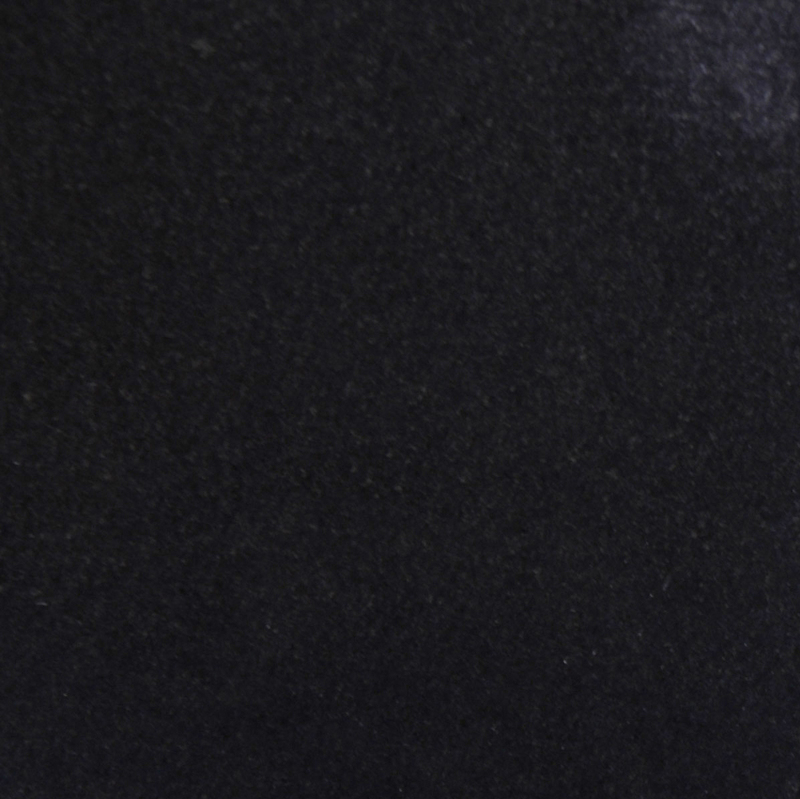 Modern builds may want to go bold with Black Granite or Bardiglio Gray, and professional establishments like doctor’s offices, veterinarian clinics, or retail stores and boutiques may go for a softer touch like the Nuevo White Carrara. As aforementioned, window sills can also be applied for outside use. 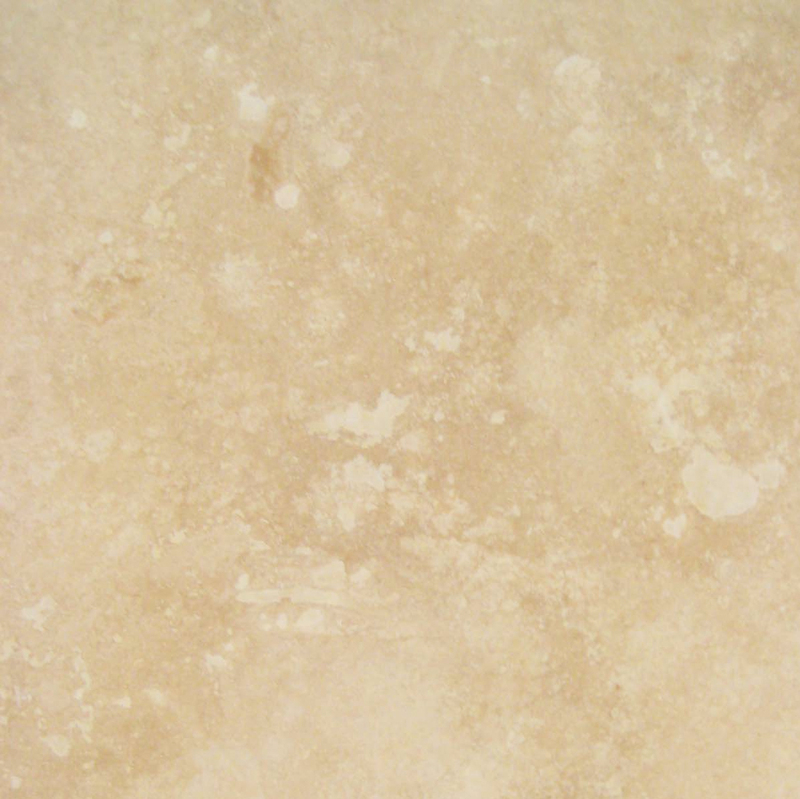 While marble is certainly a choice, travertine is another option because of its textured and rustic finish. 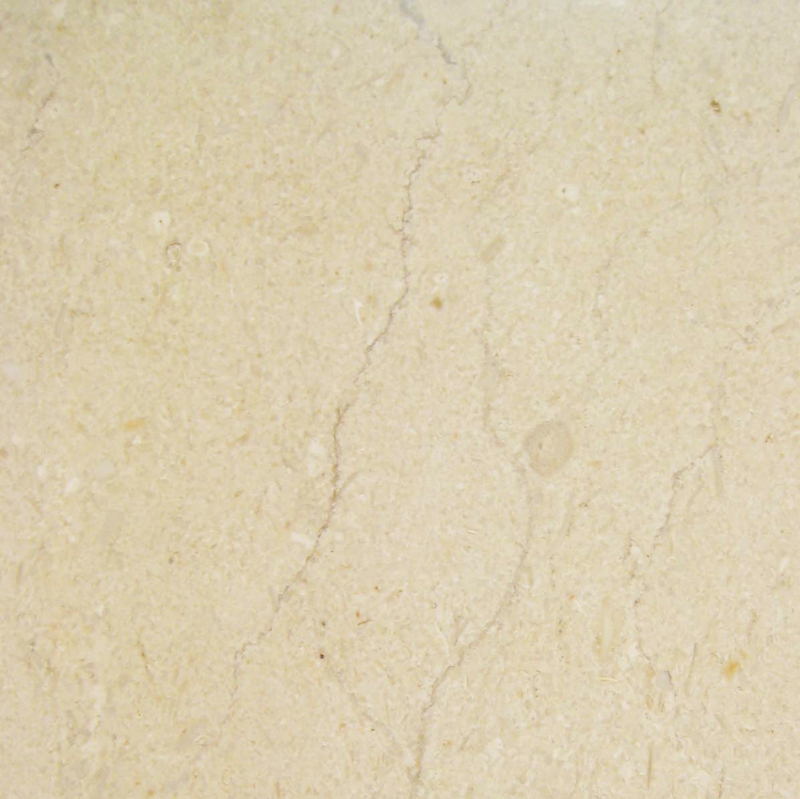 Read more about travertine window sills and how they are beneficial in the South Florida area here. If you really want to get the most out of each unit you rent out, install a custom marble window sill that can serve as a multifunctional purpose. A standard marble window sill measures about 3”-12” wide and ¾” thick, but you can customize this to fit your specific design. 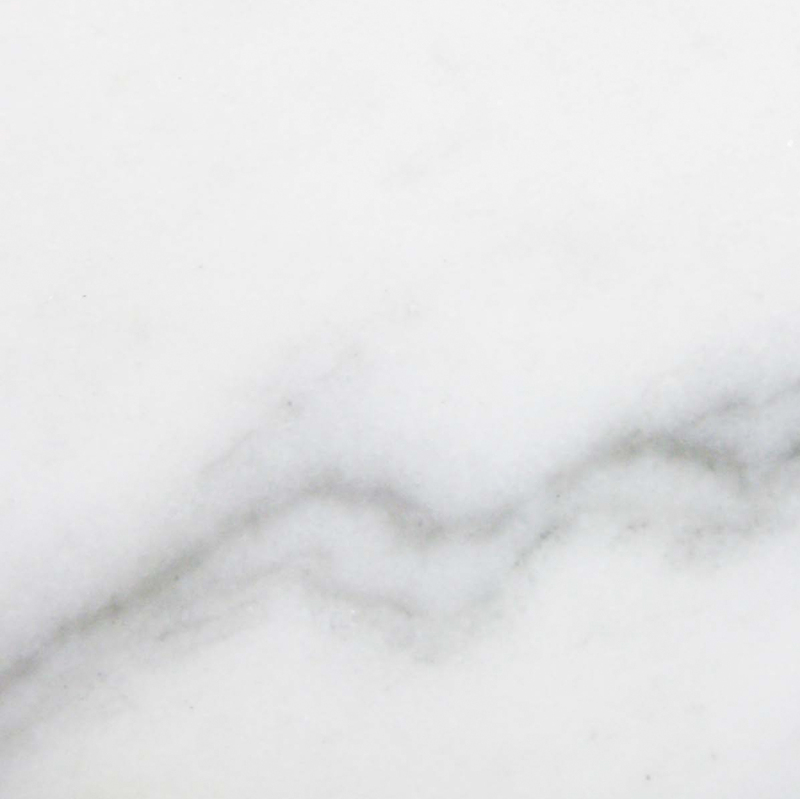 Read about the different ways marble window sills can be used here. If you need help determining which kind of marble window sills to stock for your apartment or condominium complex, contact Stonexchange’s representatives today to discuss your options. Call us at 305-731-2400 or through the convenience of our online form.